It’s been a week of big announcements for Swiss-based cruise line MSC Cruises. 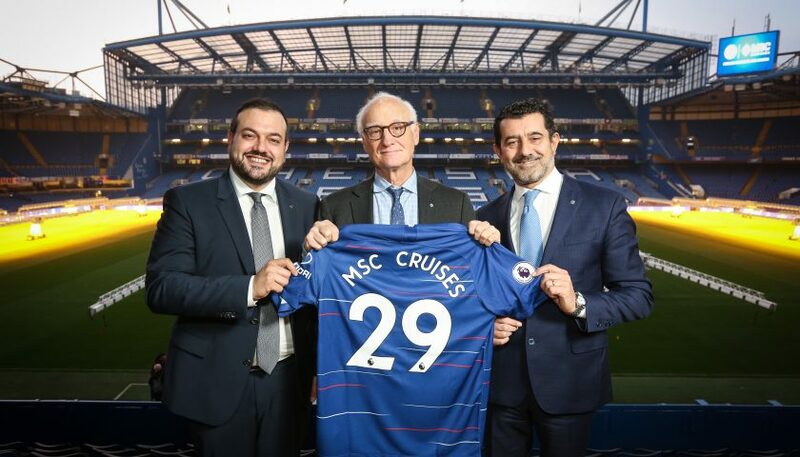 Further to releasing details of the interior of MSC Bellissima yesterday, MSC have just announced that they are to become the official global partner of Chelsea Football Club. 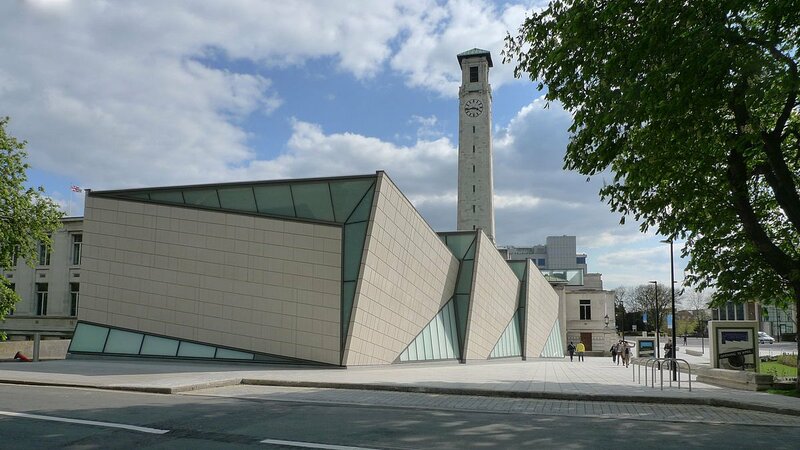 The multi-million pound deal includes, amongst other elements, LED perimeter advertising, VIP hospitality, star player engagement as well as a dedicated digital marketing presence. The deal will commence in January 2019 and will run until June 2021. 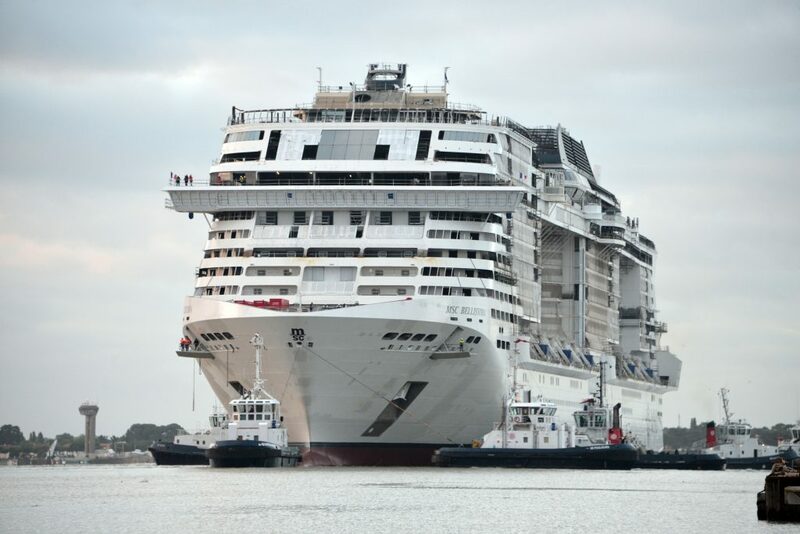 MSC Bellissima will be the first ship to benefit from the new partnership. Signed Chelsea FC memorabilia will be on display for guests in the British pub on board. In celebration of the partnership, ambassadors from the football club will also attend the naming ceremony on March 2nd 2019. 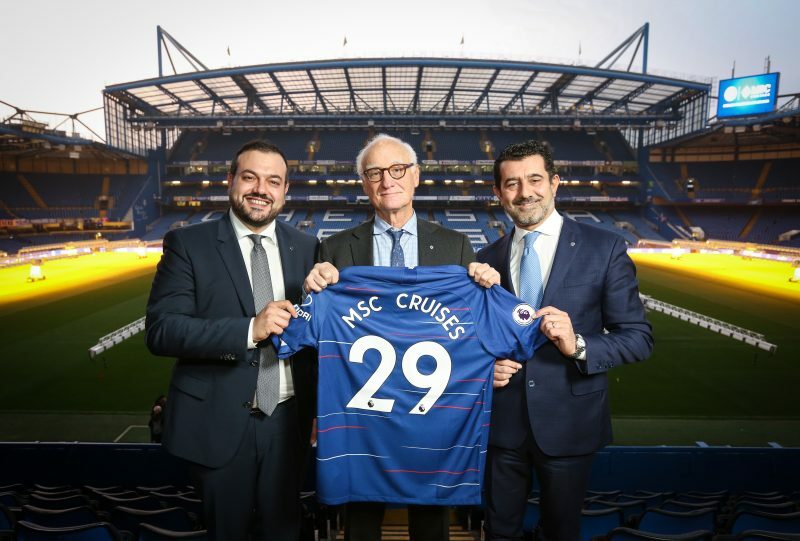 L-R – Antonio Paradiso (MD MSC Cruises UK and Ireland), Bruce Buck (Chairman Chelsea FC) and Gianni Onorato (CEO MSC Cruises), meet as MSC Cruises announces a two-and-a-half-year partnership agreement with Chelsea Football Club at Stamford Bridge in London. PRESS ASSOCIATION Photo. 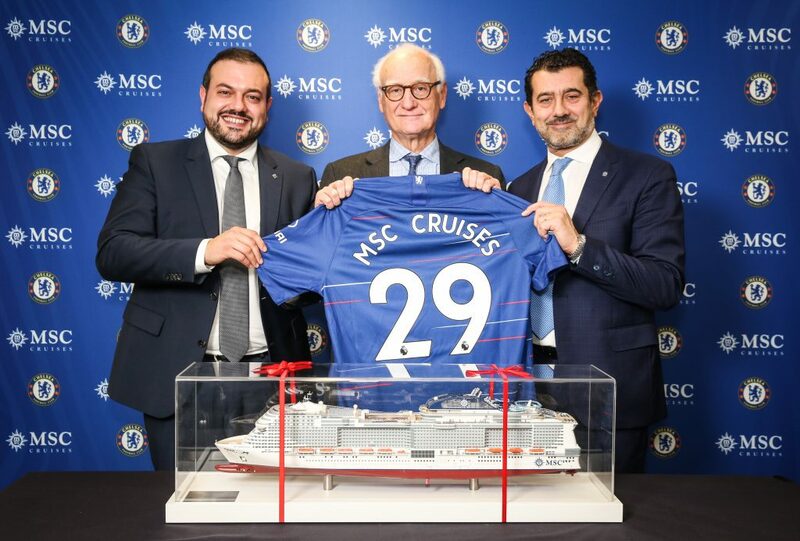 In other MSC Cruises news, the company will be lengthening and refurbishing one of their vessels (as yet unnamed) which will homeport in Southampton during the summer of 2021. Speaking to Travel Weekly, Antonio Paradiso (managing director of MSC Cruises UK and Ireland) announced that the larger ship will sail northern Europe itineraries to the Baltic capitals, Norwegian Fjords and the North Cape. 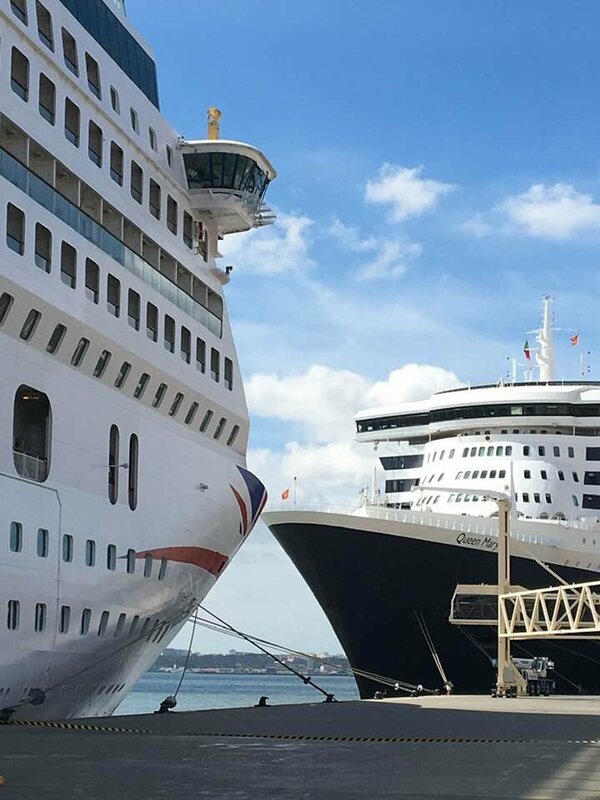 He also said that it will be the first time the cruise line have taken 100% commitment of a ship for the UK market, and the ship will be adapted with British brands to meet the needs of the UK market. MSC Cruises is currently the leading cruise brand across Europe as well as in the Gulf, South America and Southern Africa. 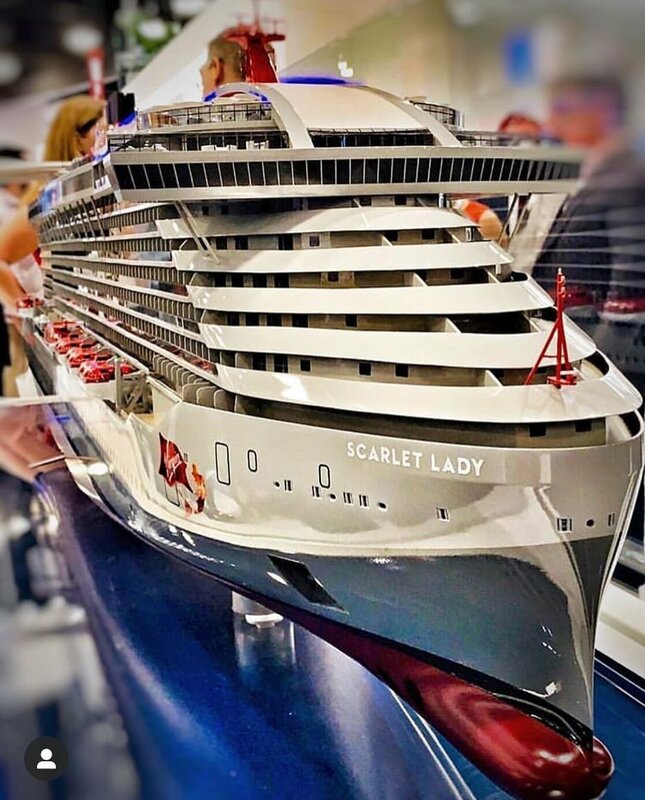 It is currently in the midst of an industry-unprecedented 10-year, €13.6 billion investment plan, which will see 17 new ships coming into service over the 2017 – 2027 period. MSC Cruises has a presence globally and has welcomed over 170 different nationalities on its ships. 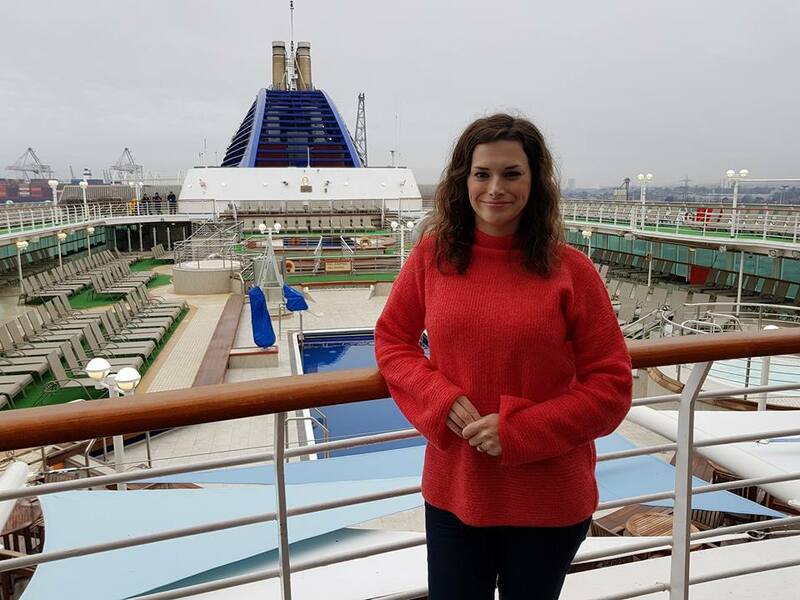 You can read more of my posts about MSC Cruises here.